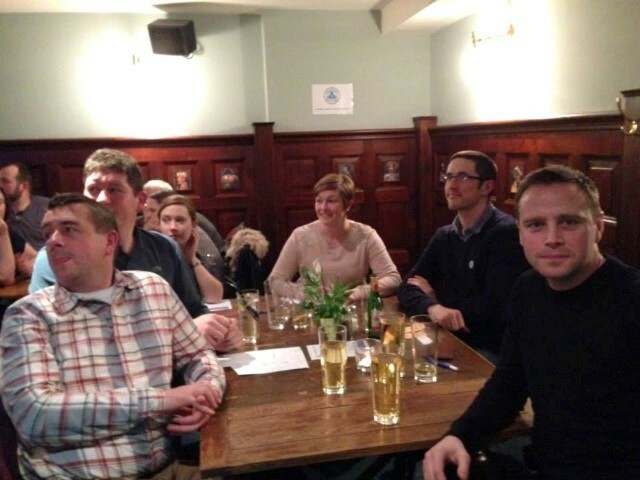 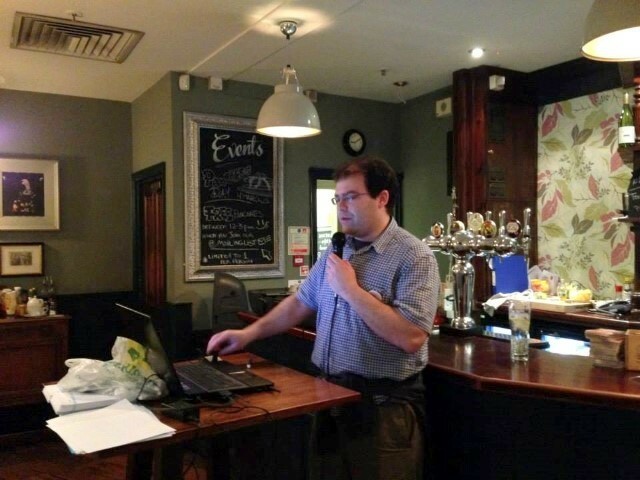 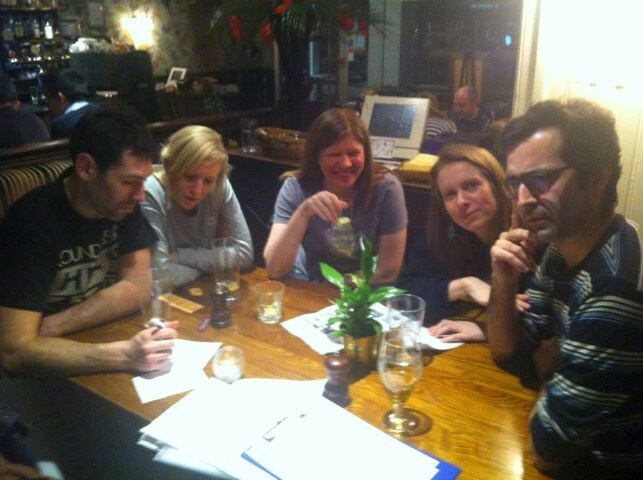 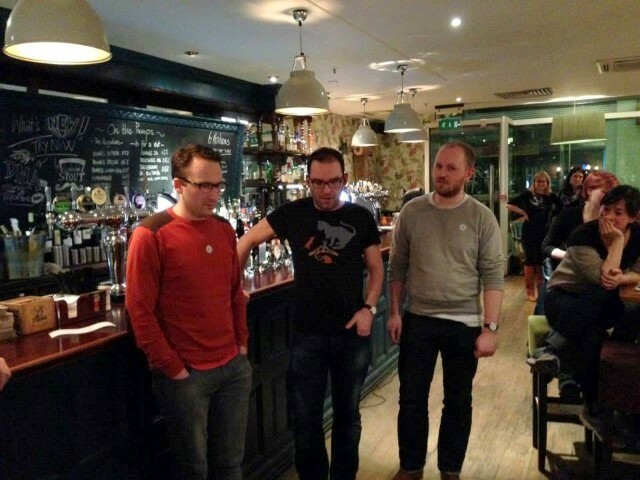 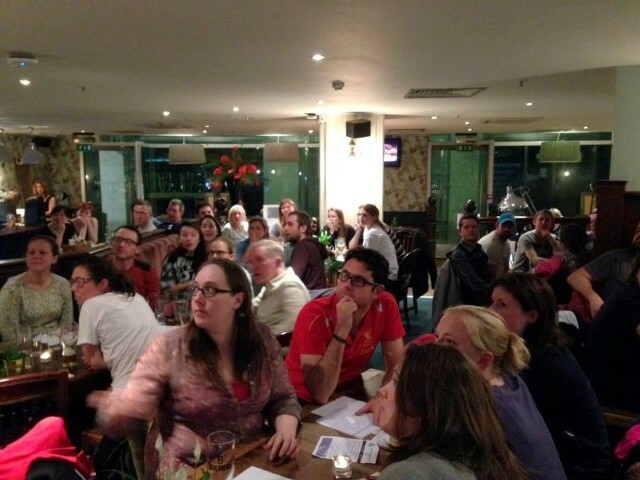 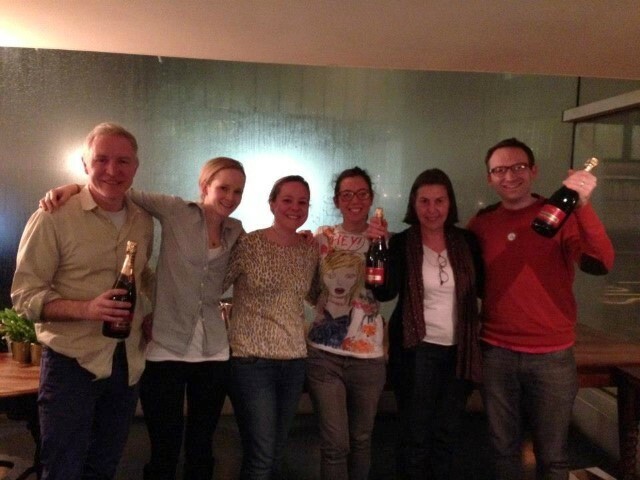 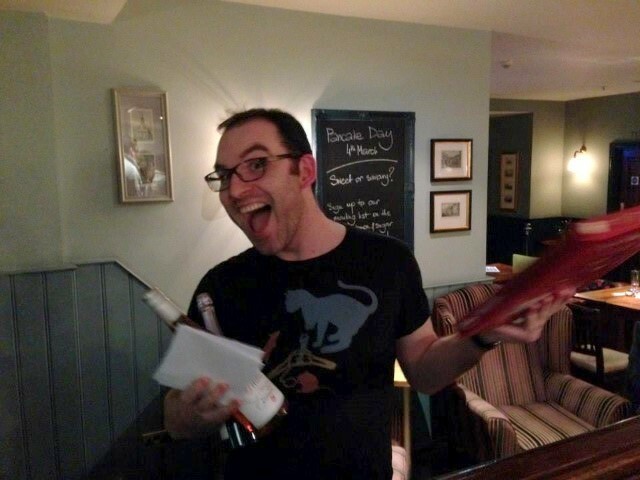 Over 70 people came along to the Paternoster Pub on Sunday 2nd March to take part in our fundraising quiz. 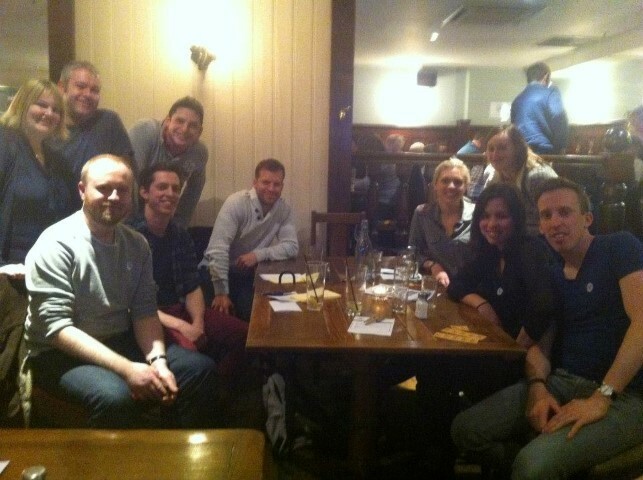 We raised over £1,200 and everyone seemed to have a great night. 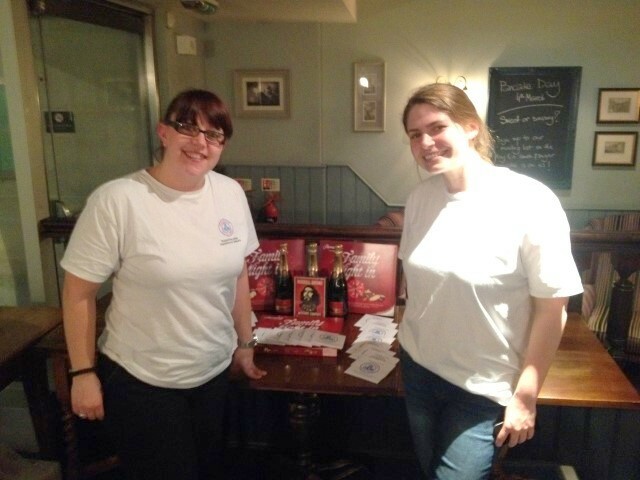 Thanks to everyone who came along, to QuizQuizQuiz for running such a great quiz for free and to all the companies that donated prizes for the raffle.